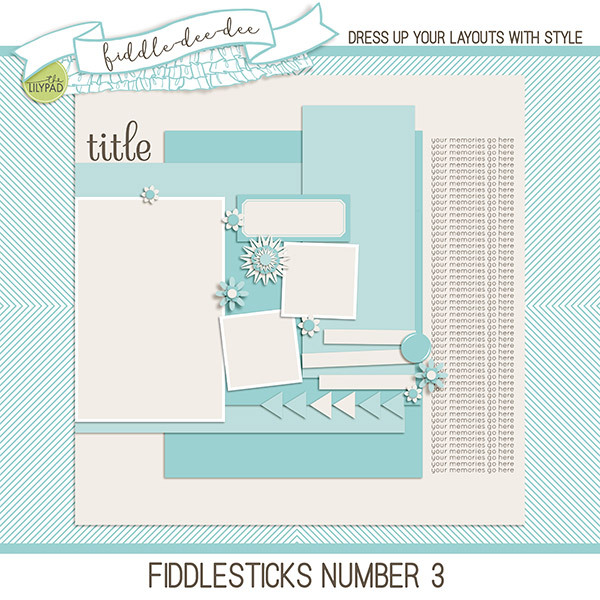 Fiddle-Dee-Dee Designs: WINNER of February Monthly Website FreeBee Challenge Announced! WINNER of February Monthly Website FreeBee Challenge Announced! Congratulations to Heather, winner of the February Monthly Website FreeBee Challenge! Heather, I emailed you a $10 coupon, but if you don't get it, please contact me via my contact form on the website or via Facebook! Congratulations again, Heather, and thank you everyone for all your beautiful layouts! 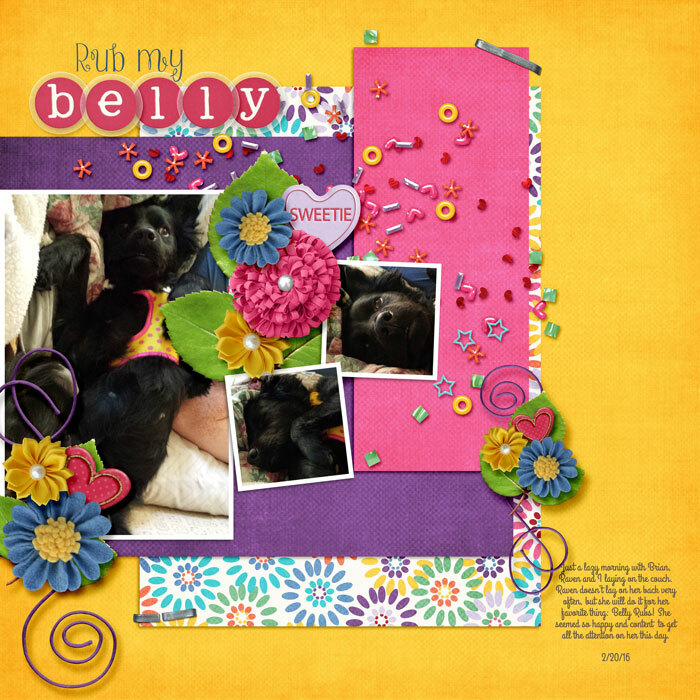 Be sure to download March's Monthly Website FreeBee, create your own layout, and add your information into the Rafflecopter giveaway box for your chance to win $10 to my store.